The 10th edition of .Astronomy took place at the Space Telescope Science Institute, Baltimore, MD. Most talks were were webcast live, and recorded. We’ve included the links to the recorded talks below. 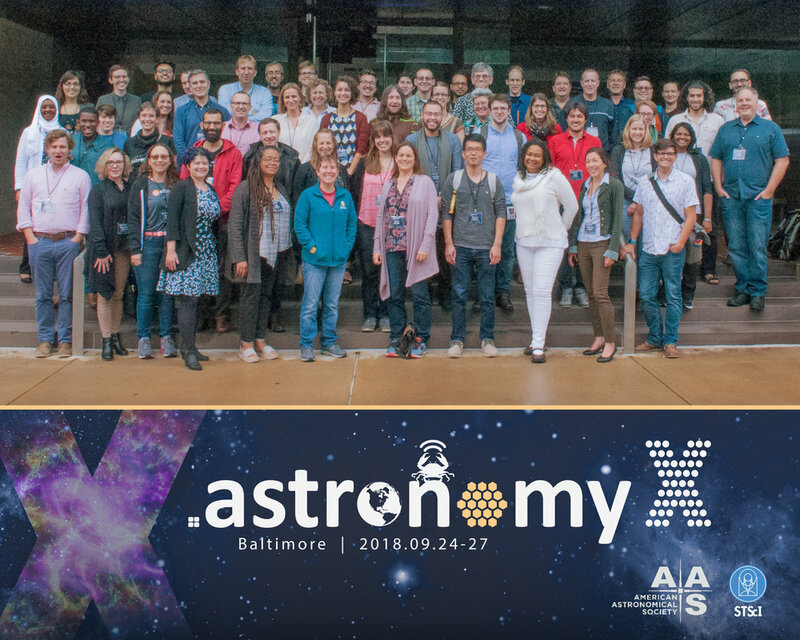 .Astronomy X was generously supported by the American Astronomical Society.